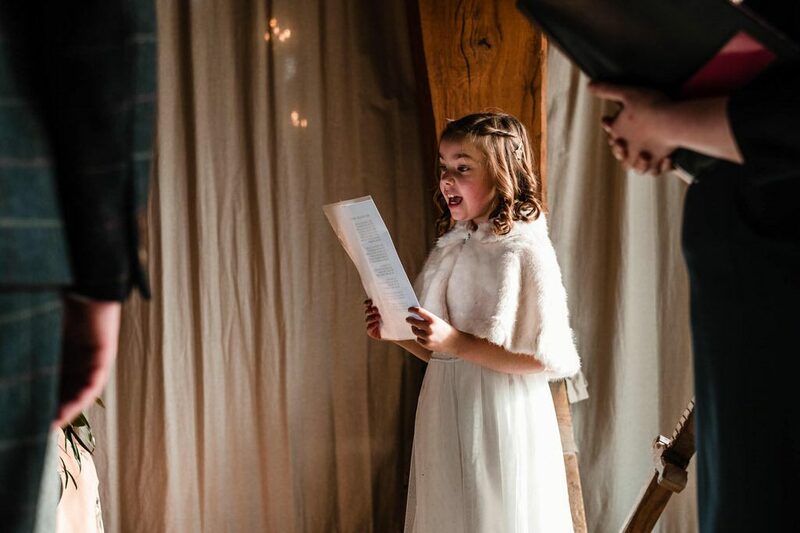 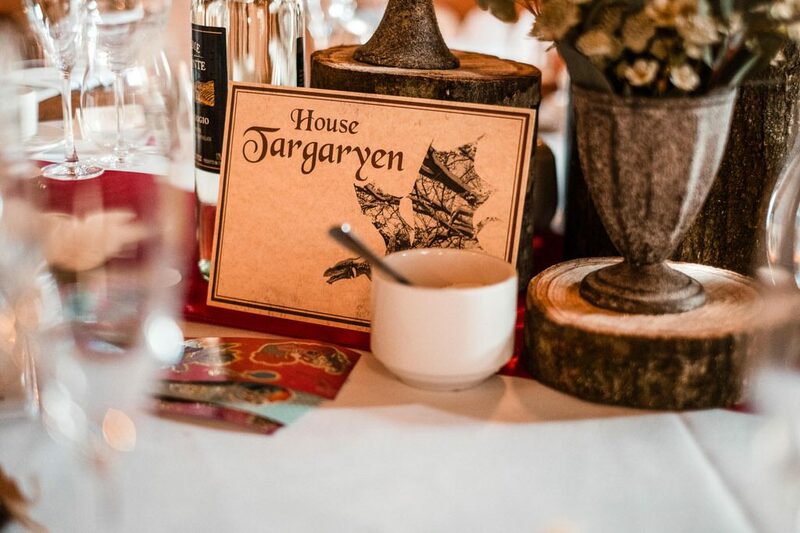 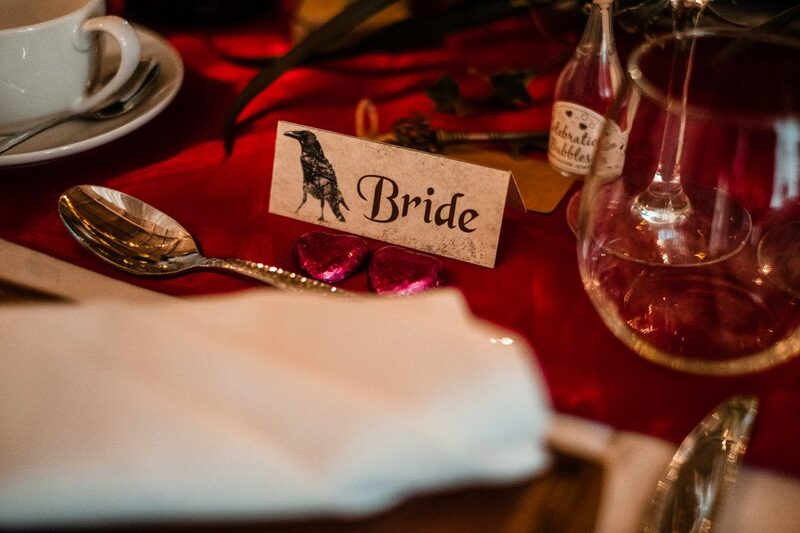 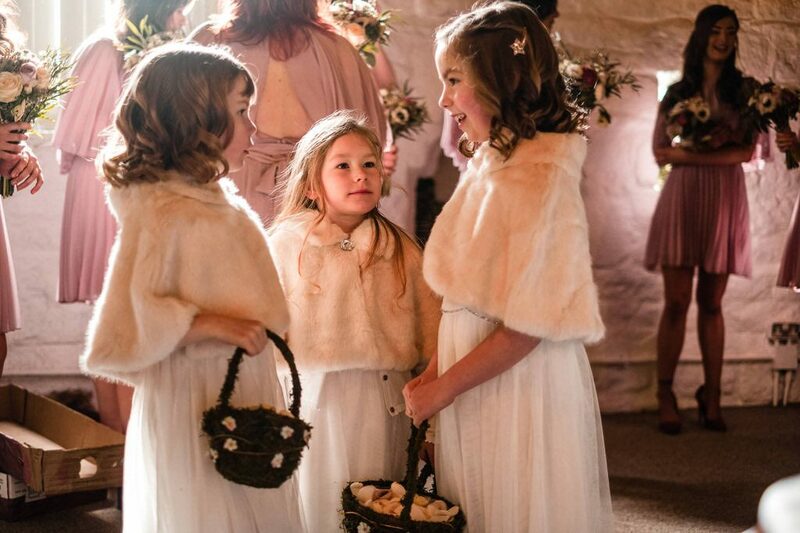 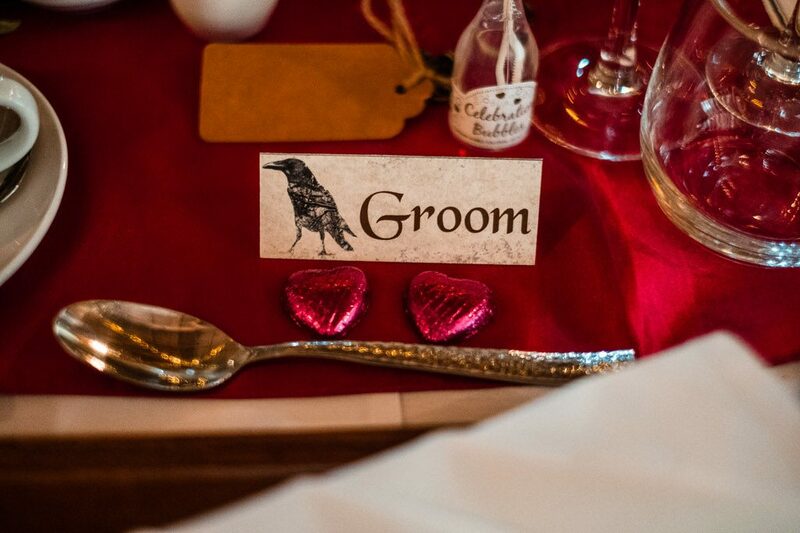 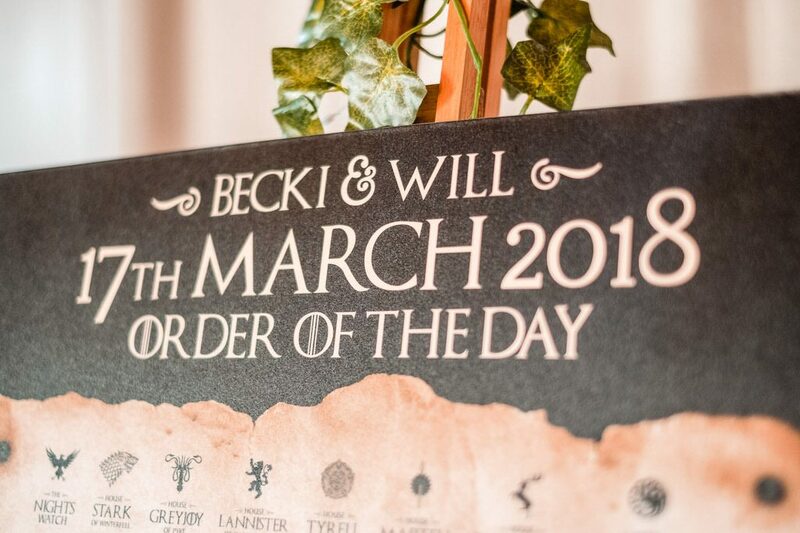 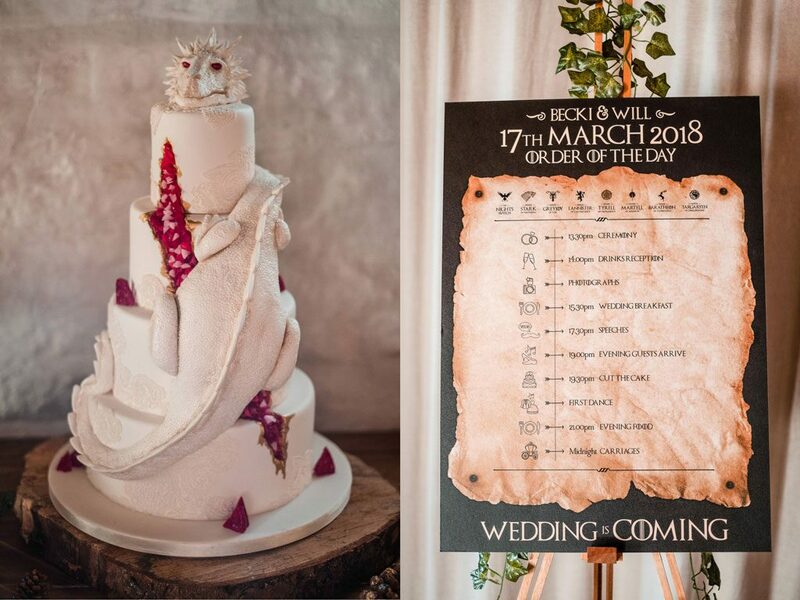 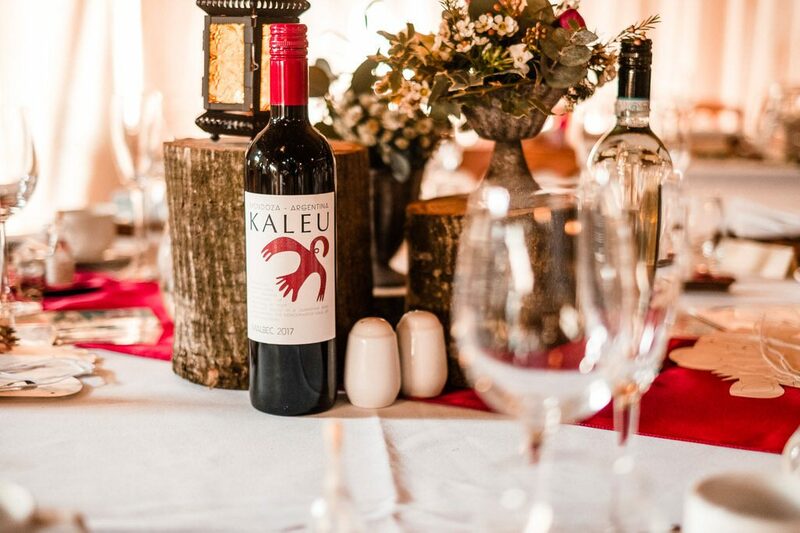 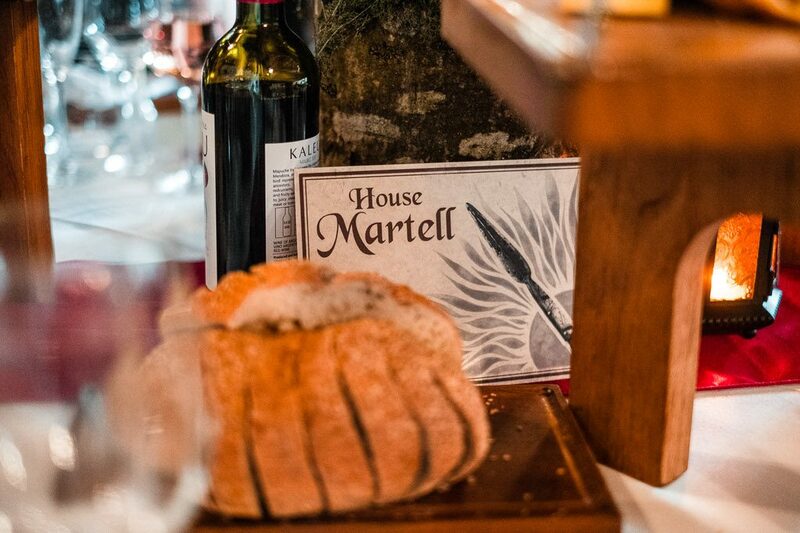 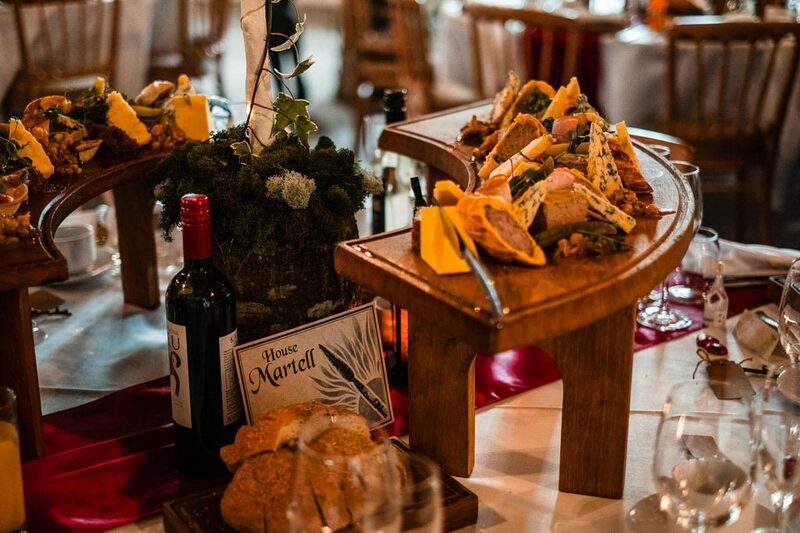 We’re delighted to show you this Game of Thrones themed barn wedding on the blog. 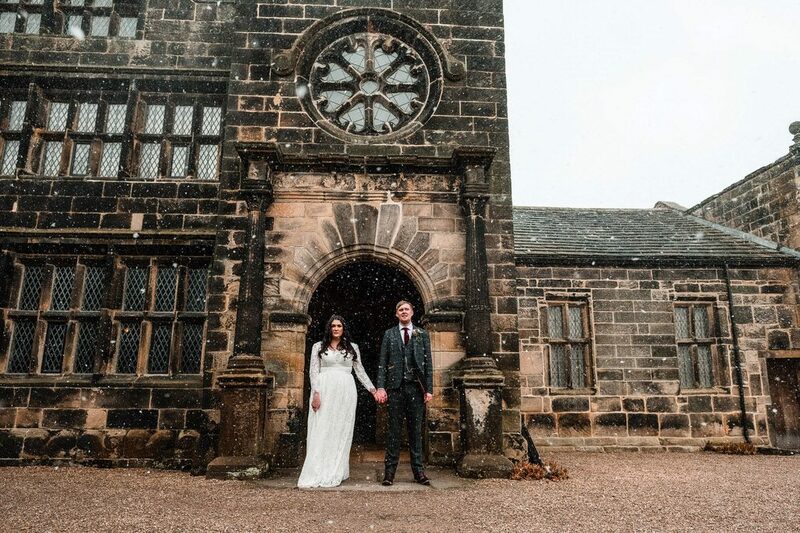 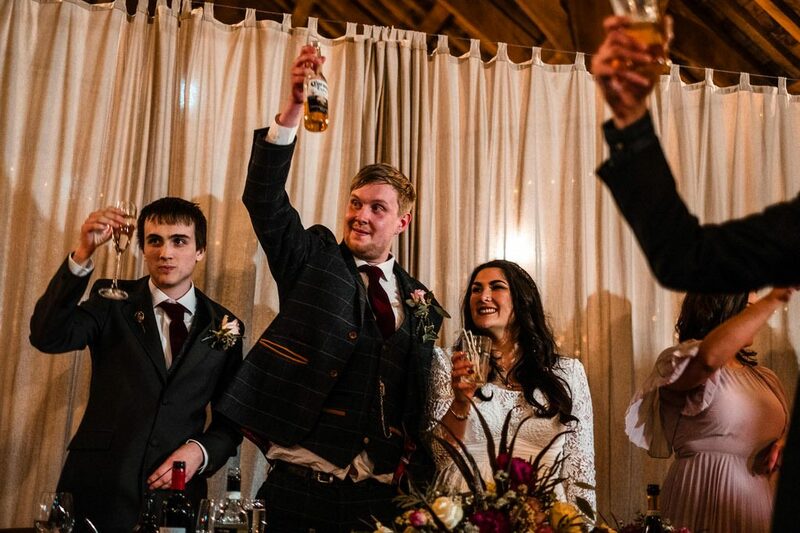 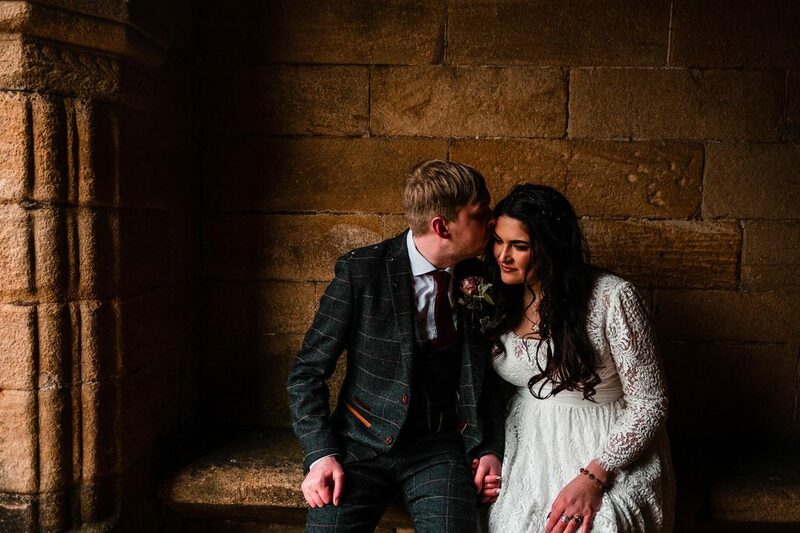 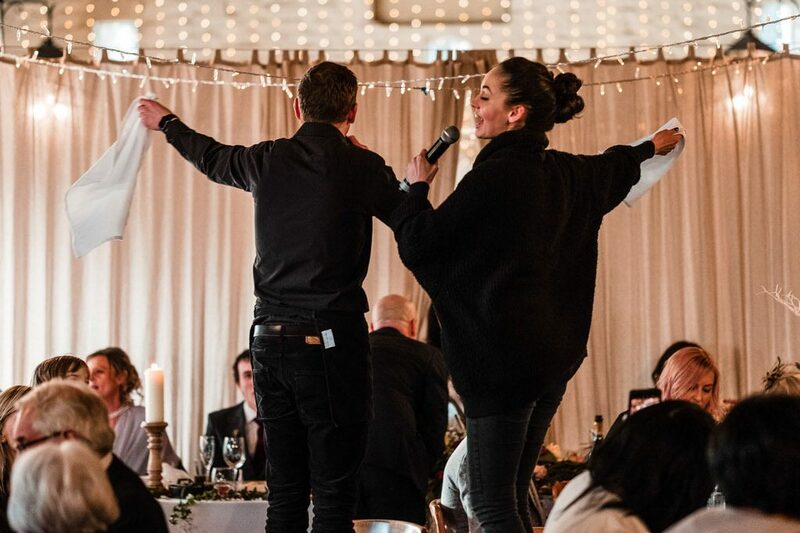 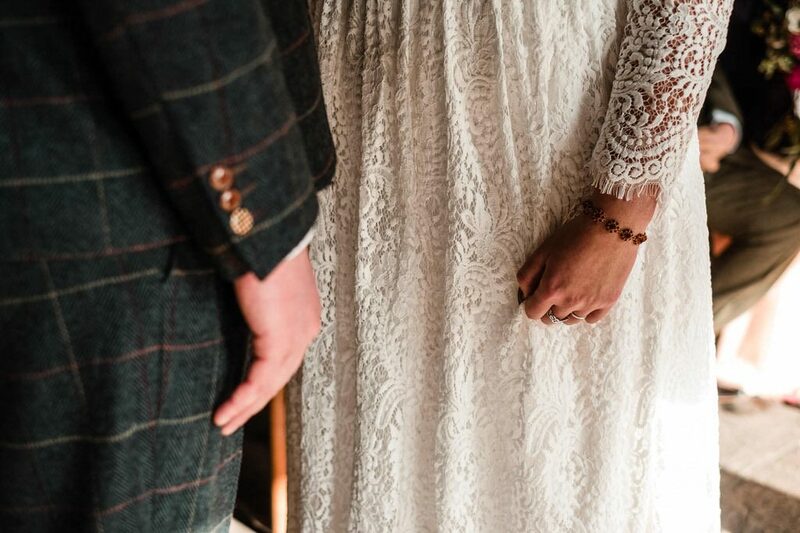 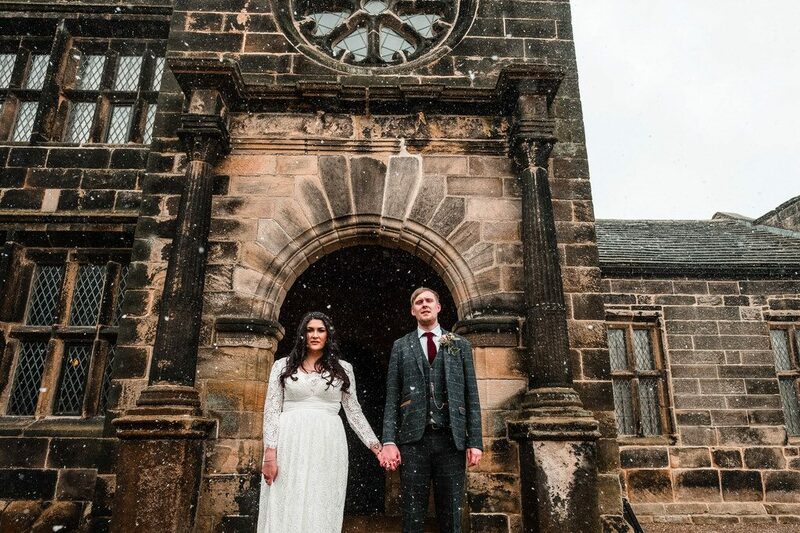 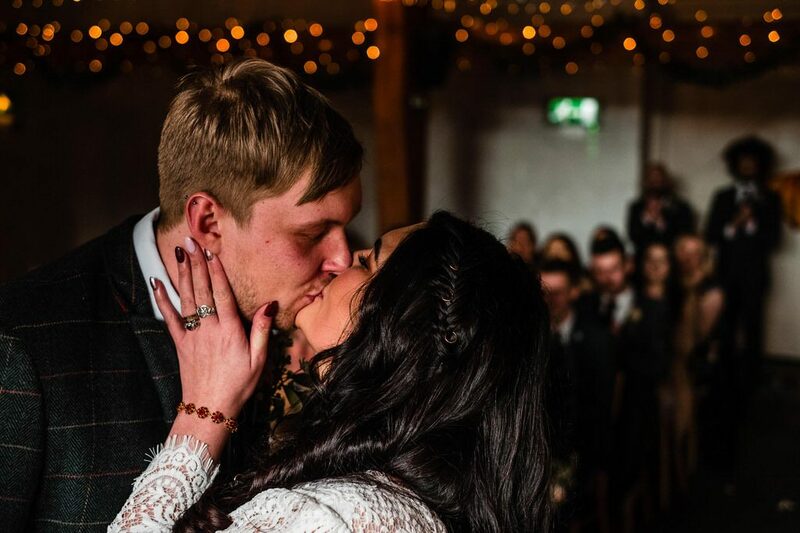 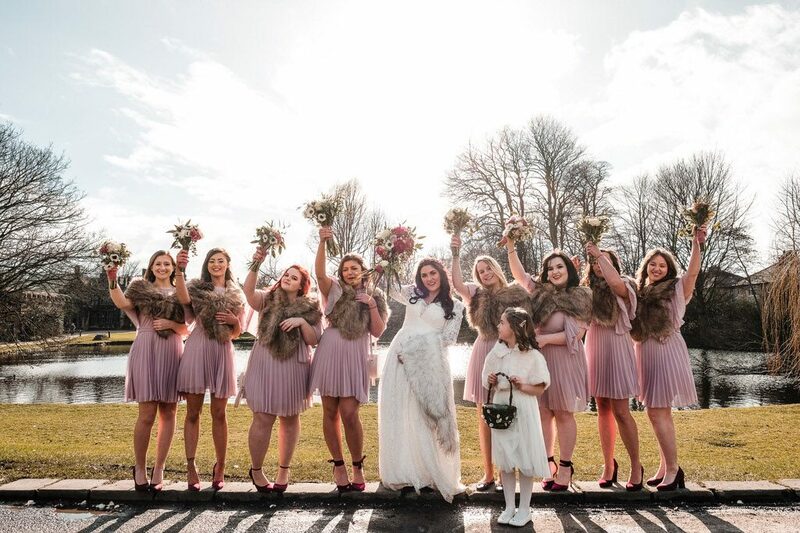 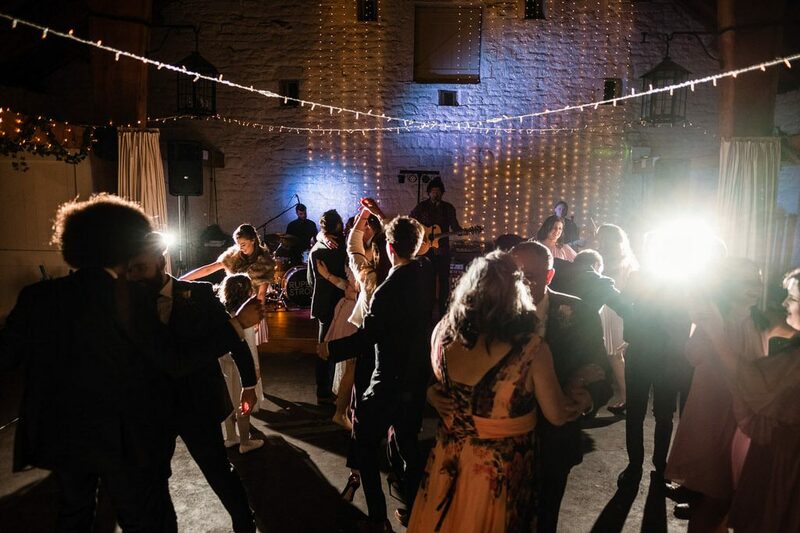 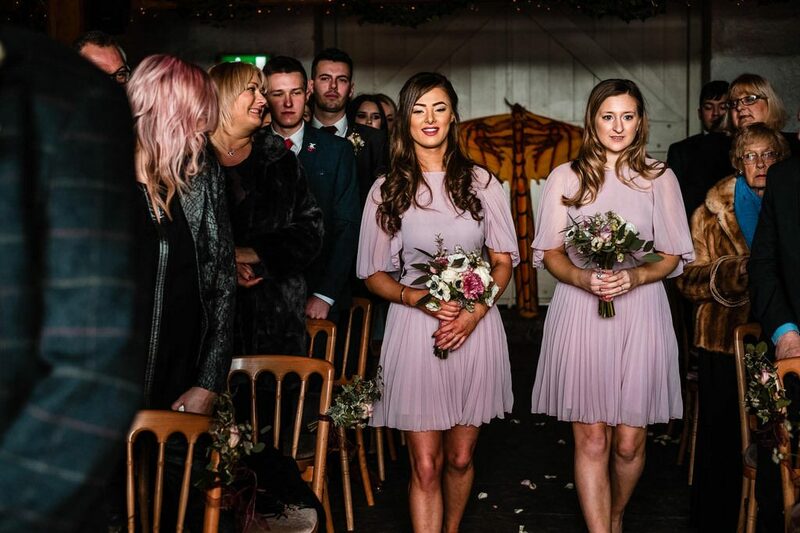 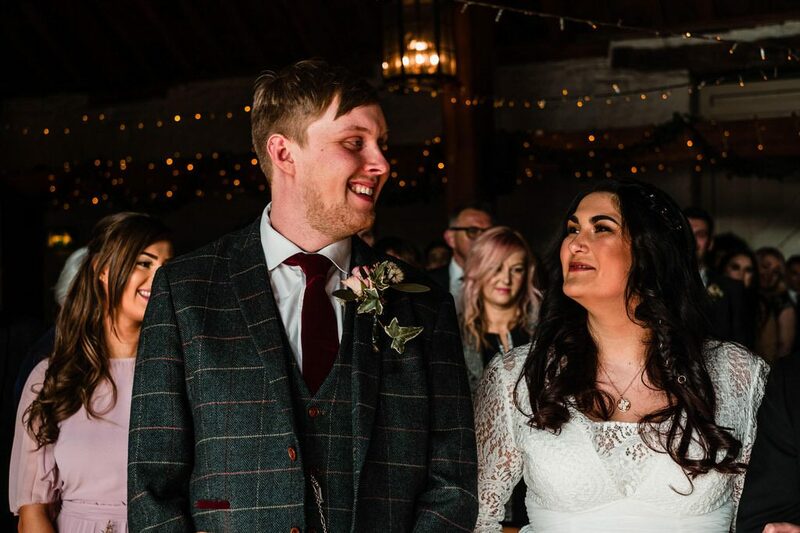 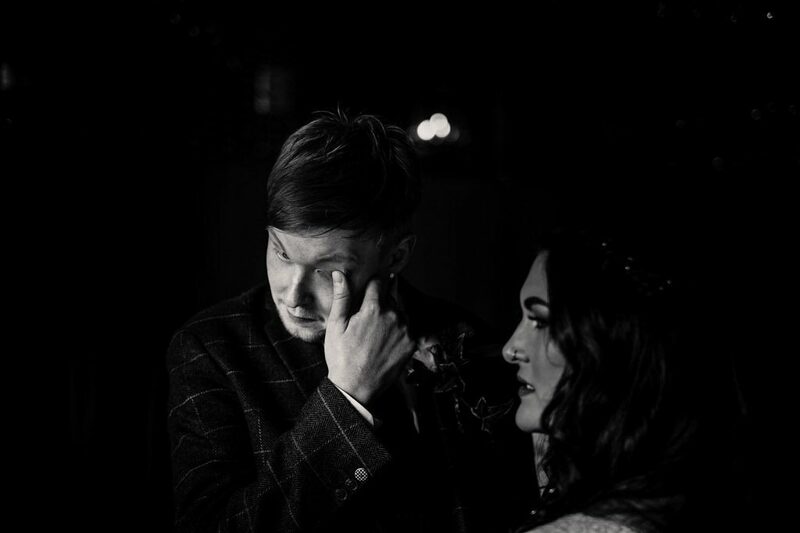 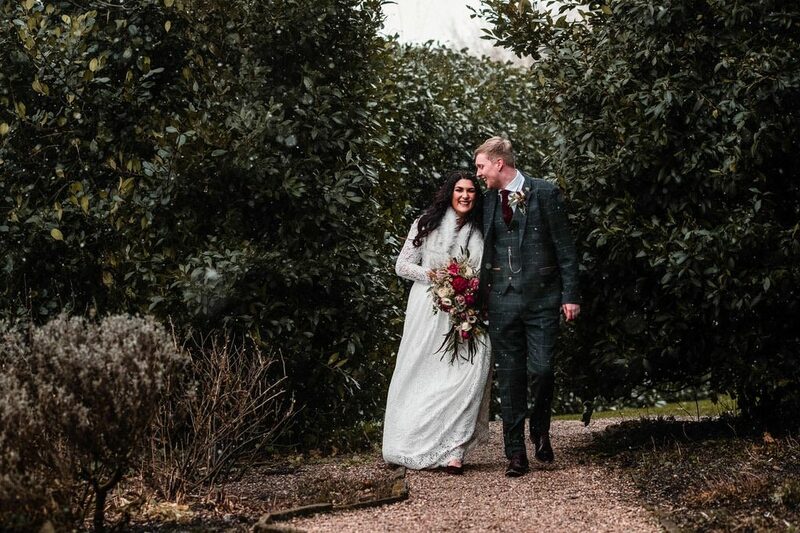 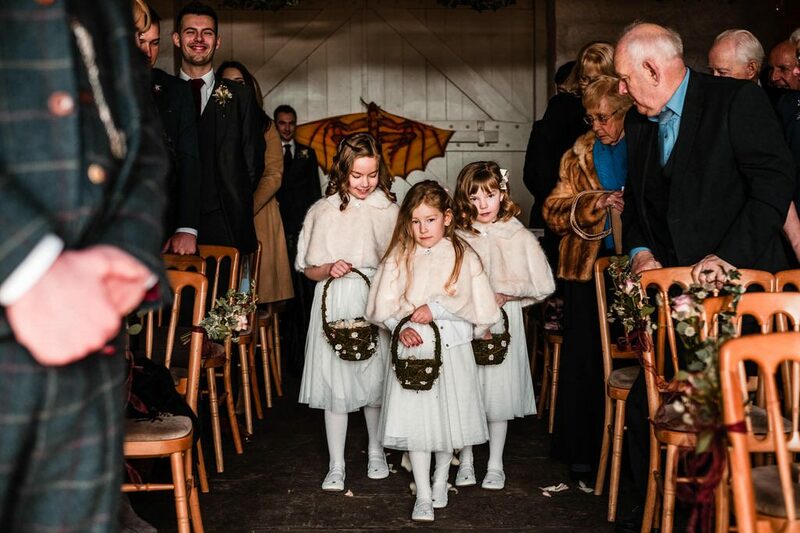 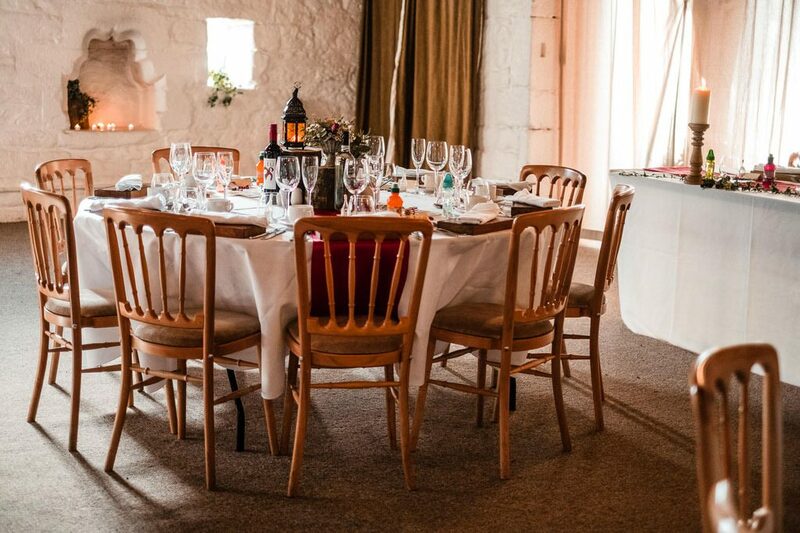 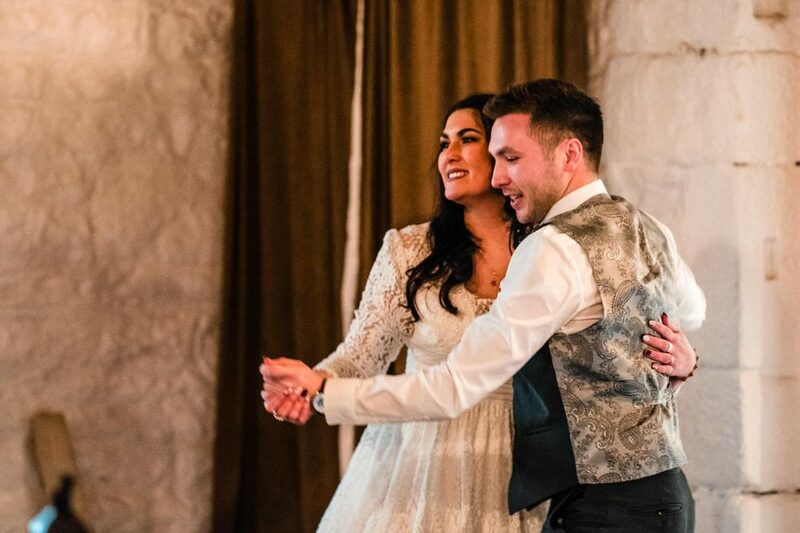 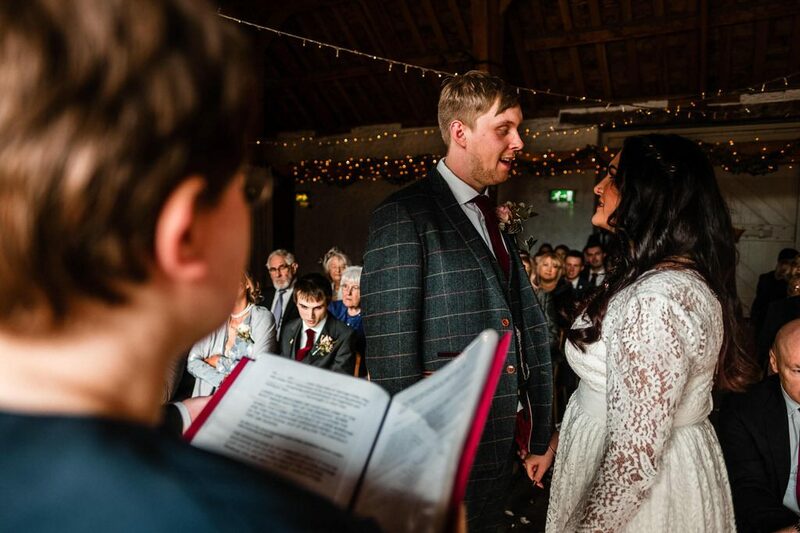 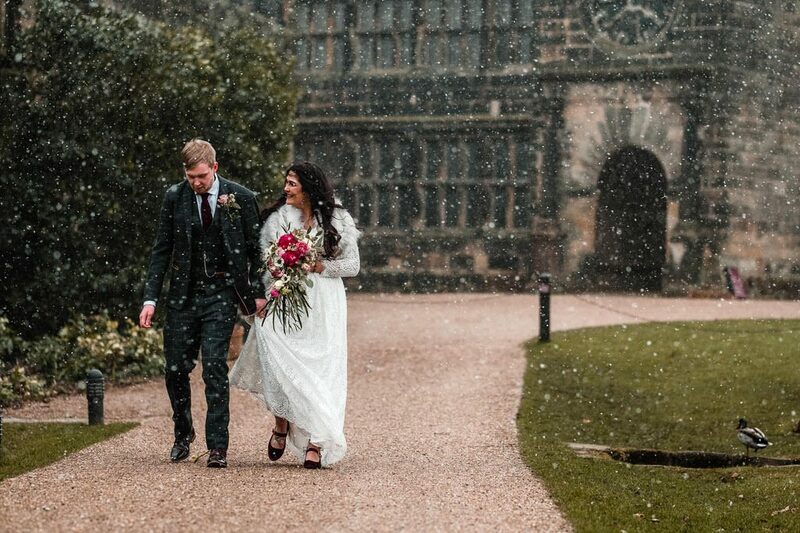 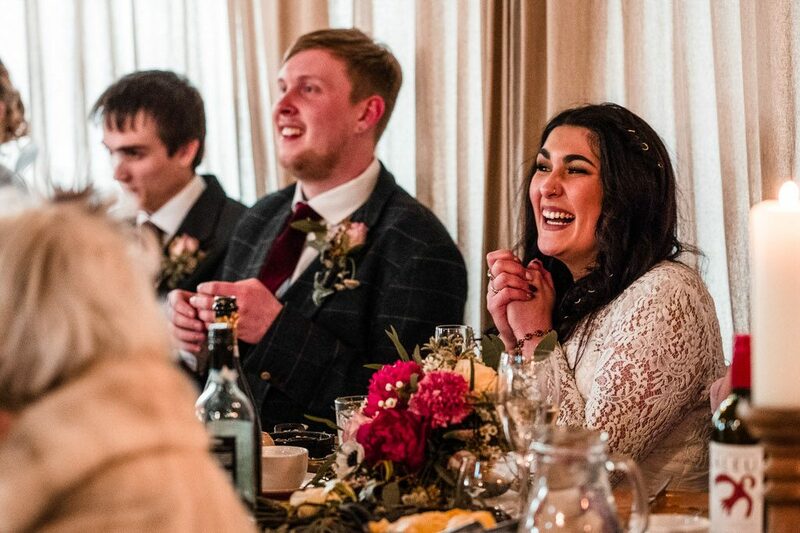 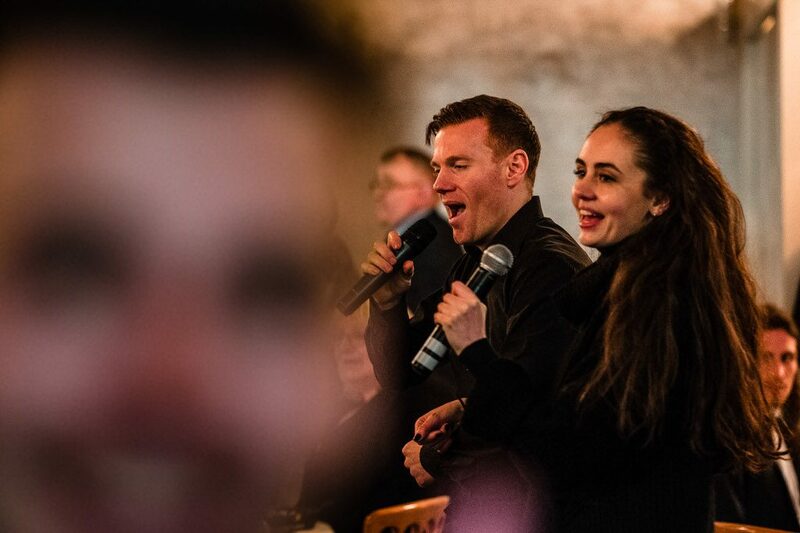 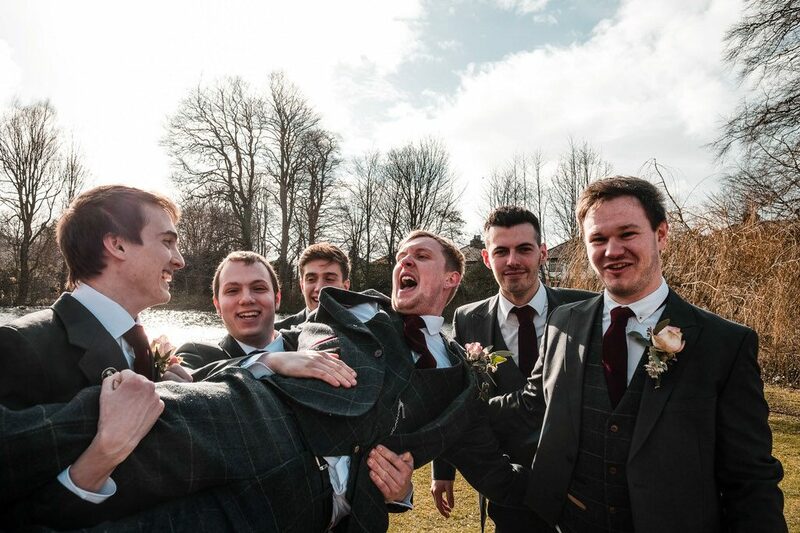 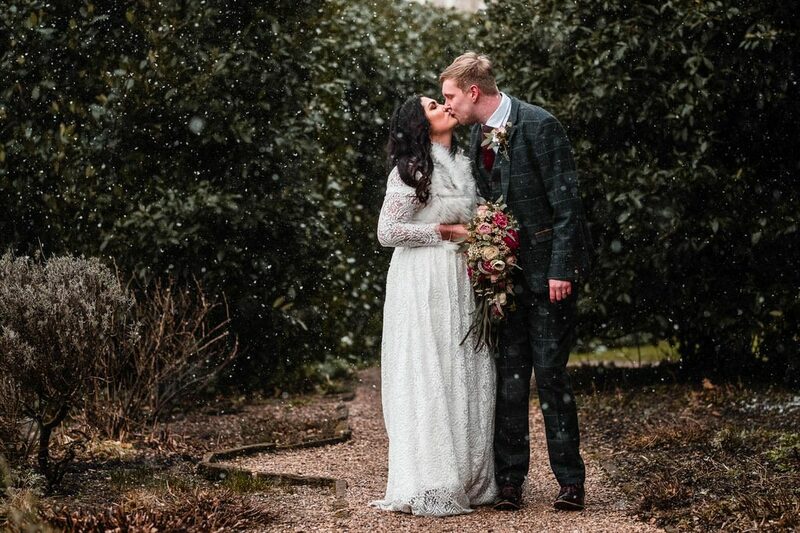 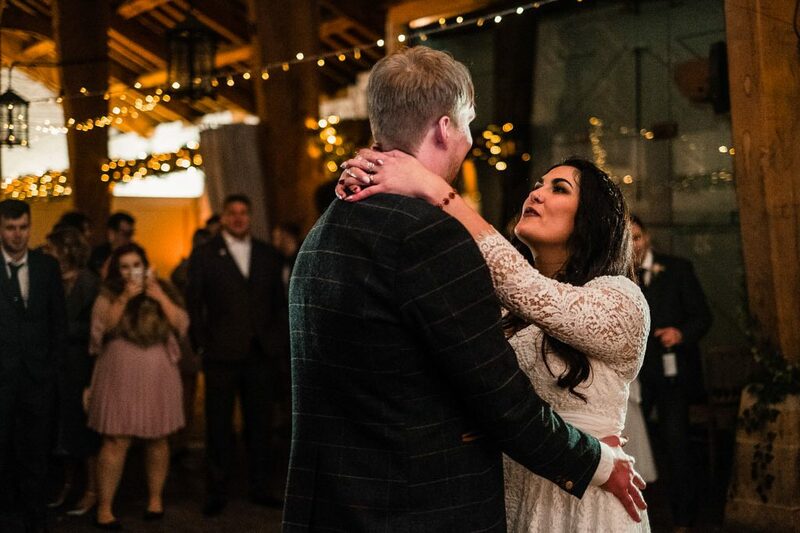 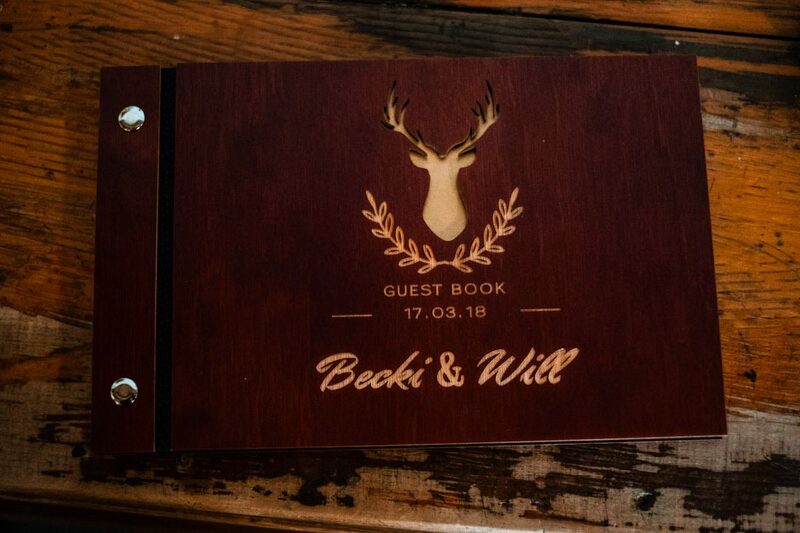 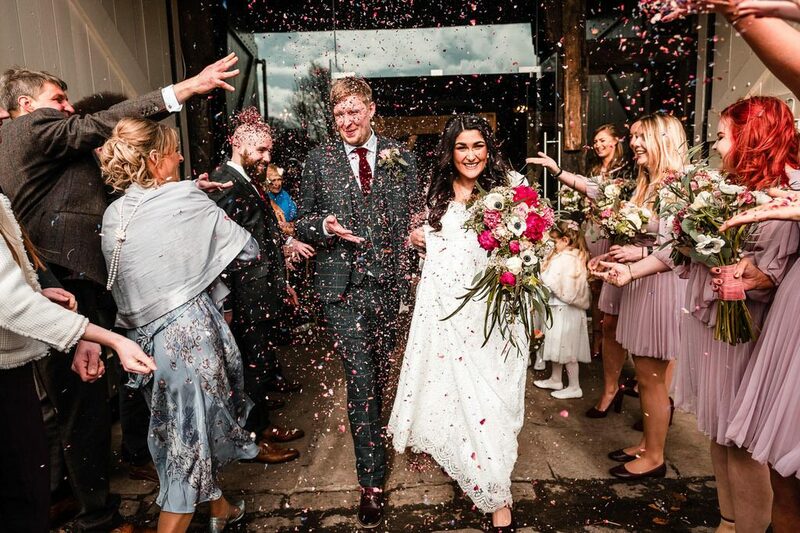 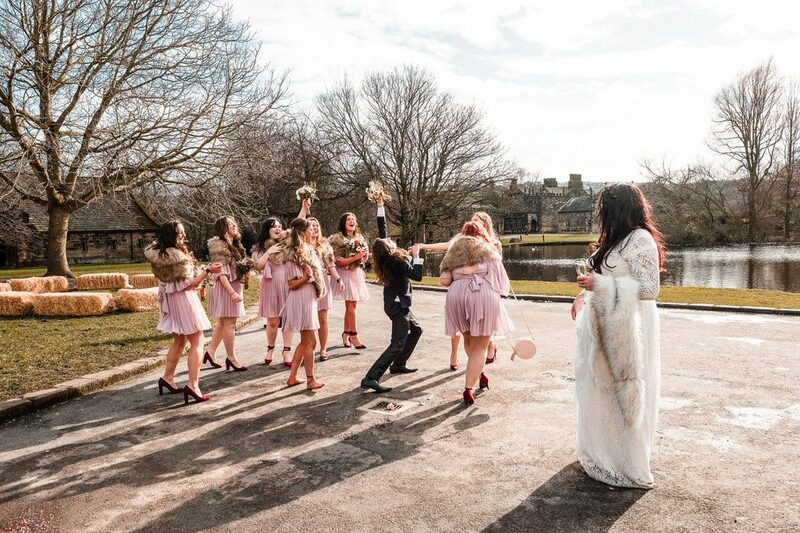 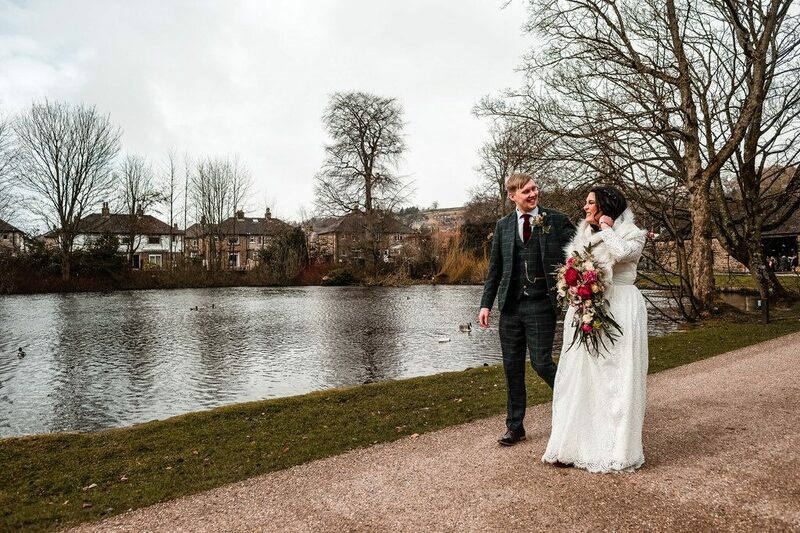 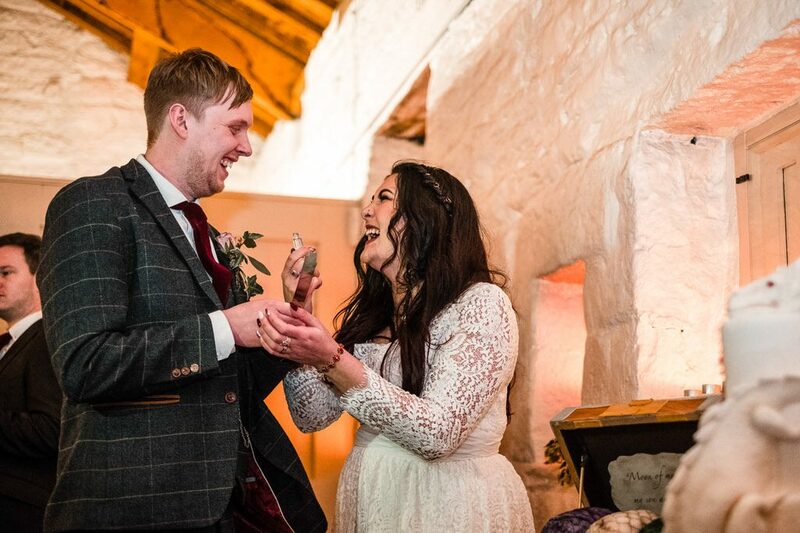 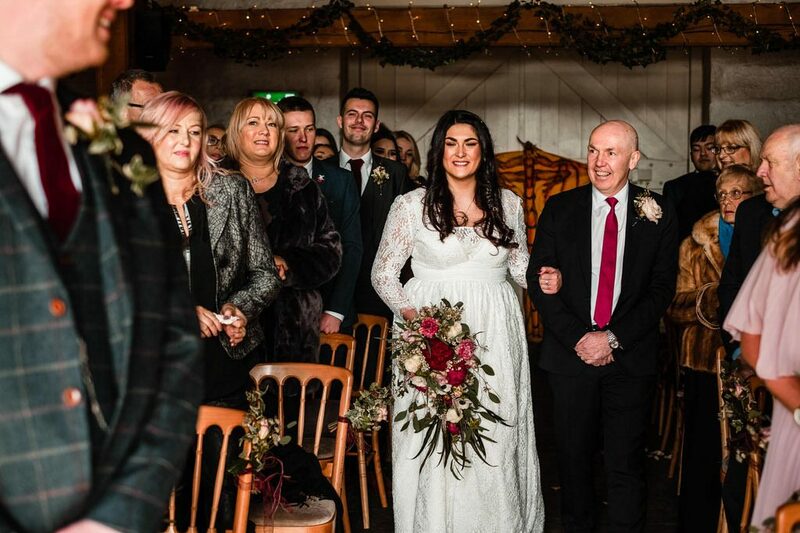 With the ceremony in the Airedale Barn at East Riddlesden Hall the beautiful rustic charm of the venue was the perfect fit for our wedding theme. 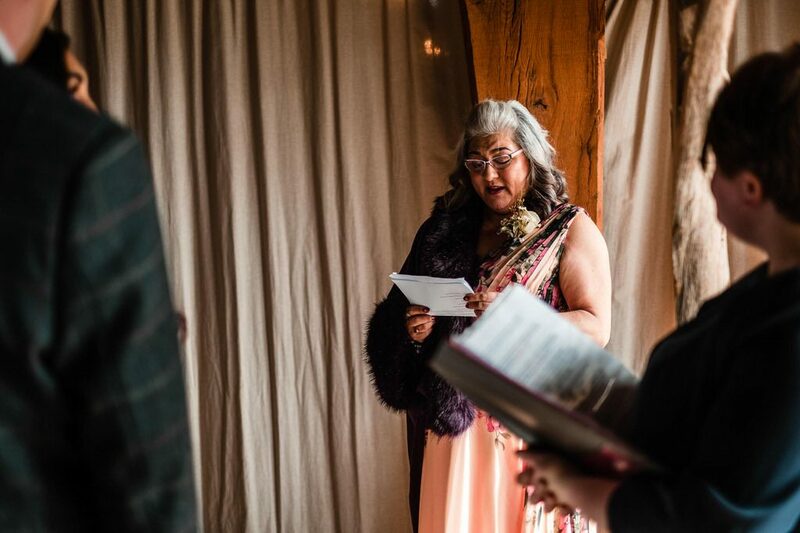 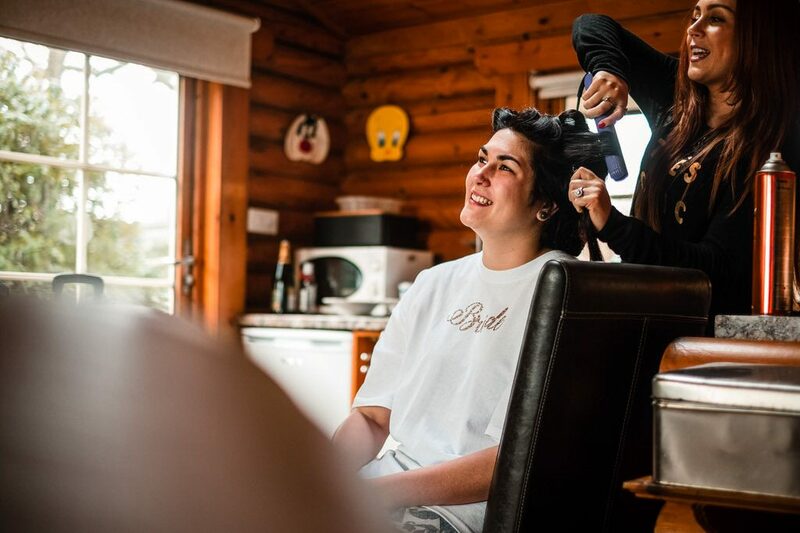 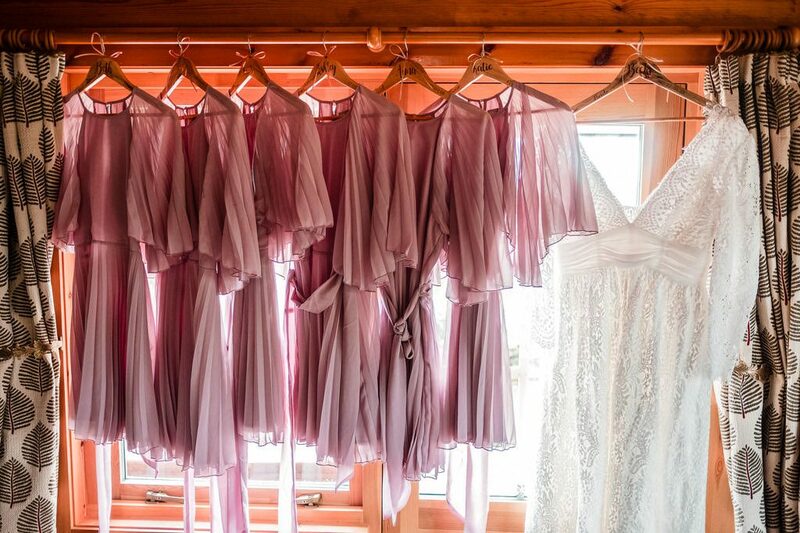 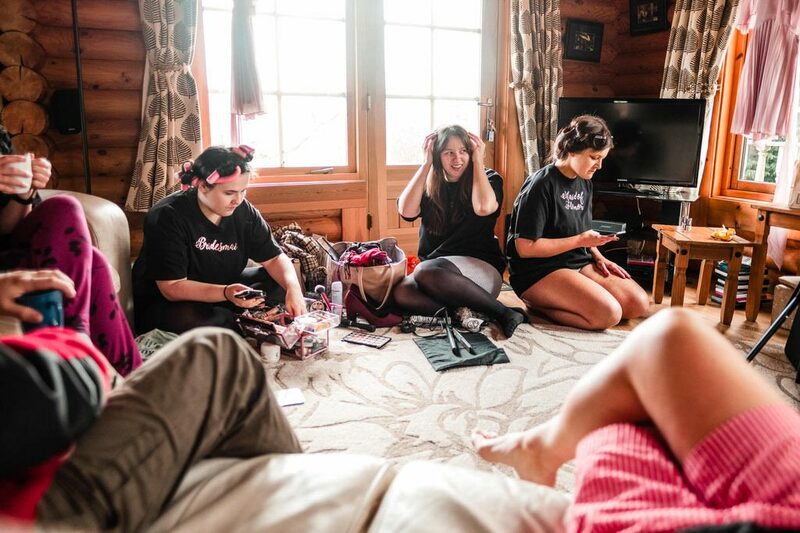 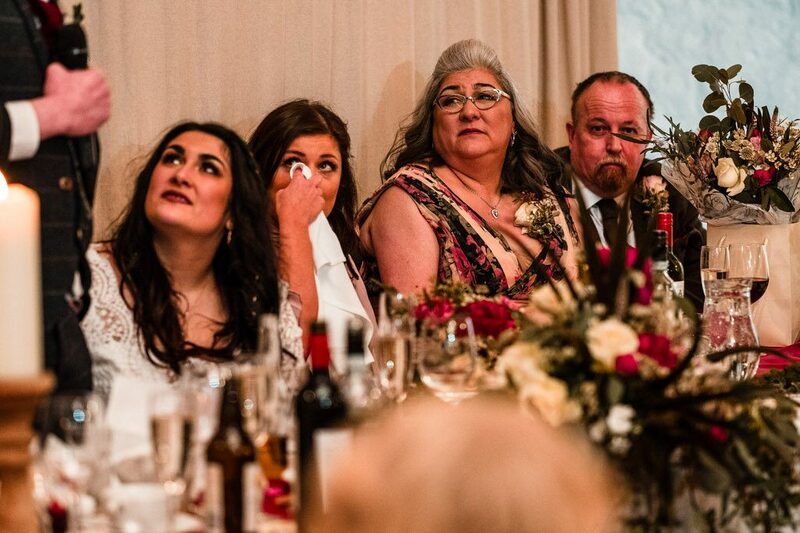 The bride got ready in a lovely log cabin just a short distance away from the venue. 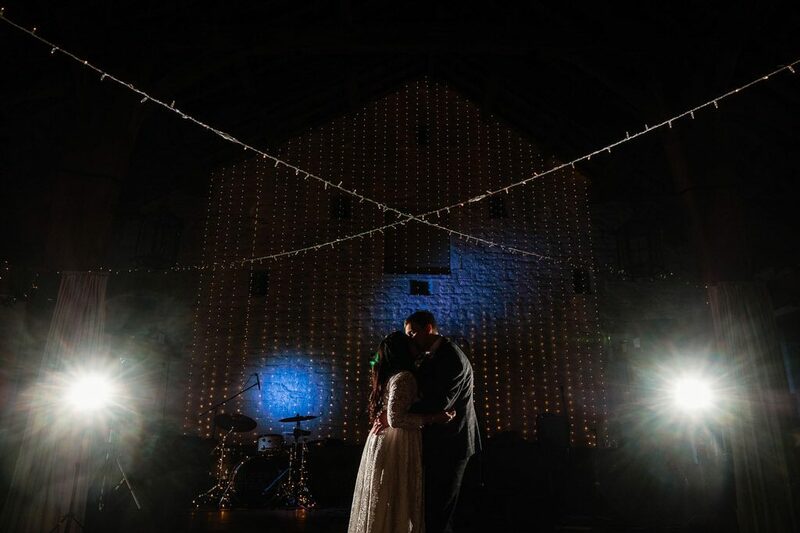 The ceremony in the barn was just beautiful with nuptials exchanged under the fairly lights in the barn, it was a really intimate and emotional ceremony.